GOQii Life Fitness Band Review: Are you planning to purchase GOQii Life Fitness Band, if you really do then I highly recommend you to keep reading this article. 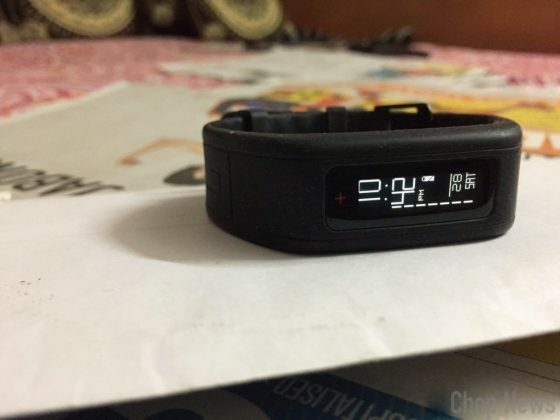 I’m using this fitness band from more than 6 months and i appreciate the personalized coaching which is a unique feature of the Goqii health ecosystem. So here are things which I like, dislike and worth to mention about GOQii Life Fitness Band. About the Band: The band is of good quality. One time charge lasts up to 7 days. Synchronization of the app and the band is instantaneous & accurate. It shows the number of steps, distance, activity time and calories burnt which is pretty cool. It tracks your sleep time as well. Build in Quality: Quality of the product is really amazing. The GOQii core has no effect of splashes of water, though it is not waterproof, so I have not tested it. The display also seems to be sturdy and is touch enabled. It shows basic functions like time and date, steps, activity meter, distance, calorie burnt and Karma point accumulated in a day. 4. Start a new sport like marathon or running. About the Coach: The coach are very good. You need to share your goal and they will advise your activity schedule. You can then set your personal target. The coach is very actively involved and will keep motivating you to achieve your goals. You get it is a good combination of valuable inputs for diet & exercise routine. They monitor your food intake and also guide you to make corrections if required. I think this is a big plus point. 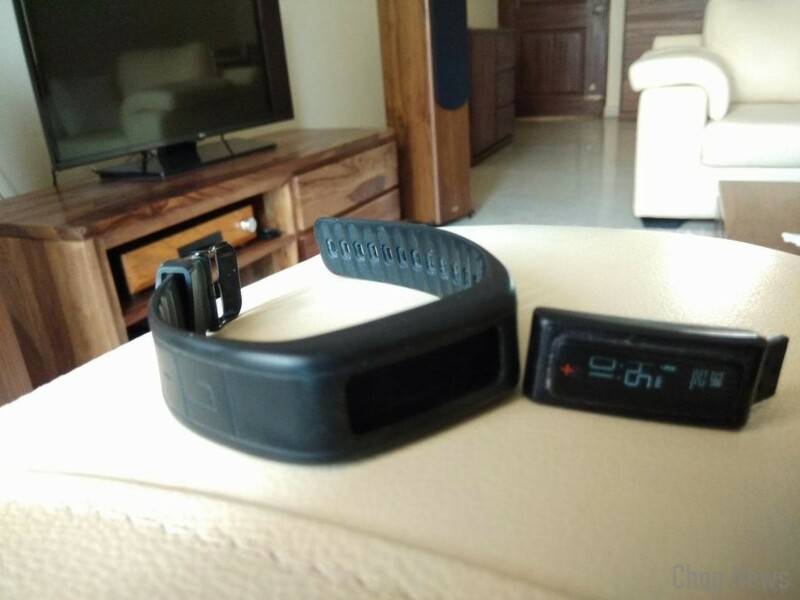 Tracking: The band has automatic sleep tracker and its steps tracking is near perfect. Battery: It’s a great product simple to use and charging stays long up to 5 days in my case. 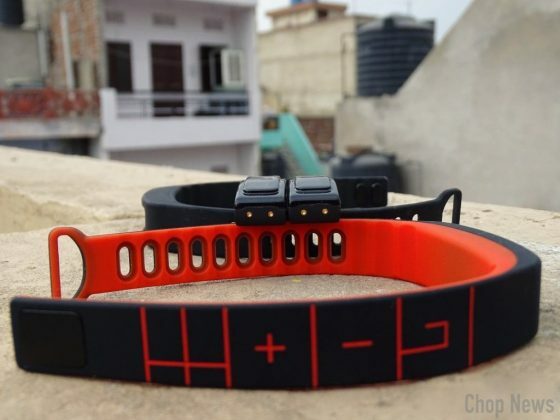 With GOQii Life Fitness Band you won’t need to worry about battery life at all. 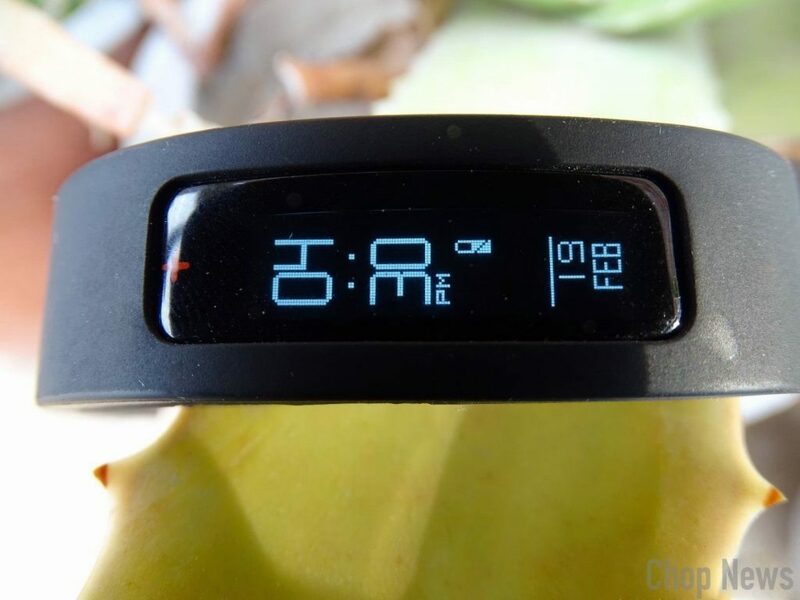 Compatible: GOQii Life fitness tracker band is compatible with both android and Ios devices. 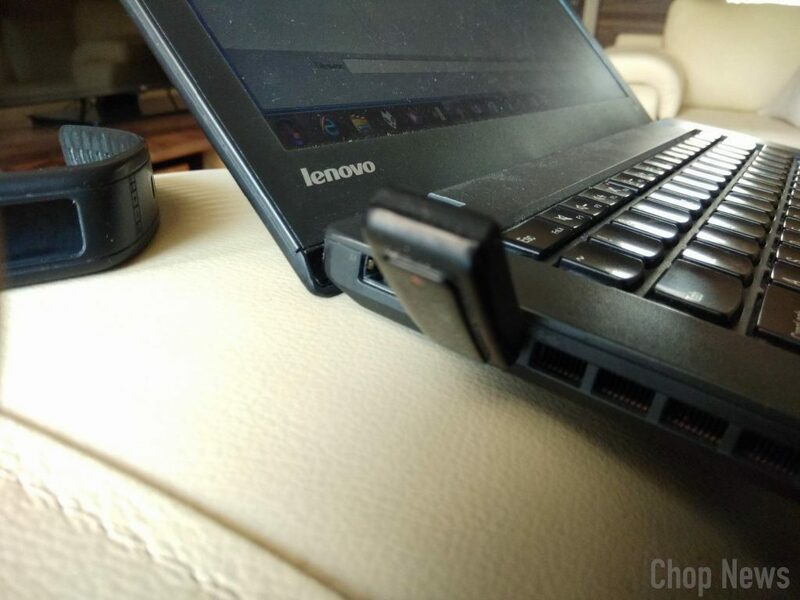 Bluetooth Connectivity: Personally speaking, Bluetooth connection is working fine overall i think at present it is most economical band present in India which is doing its job perfectly. Price: As per the price is concern GOQii Life fitness band comes with the price tag of Rs. 1,700 with 3 months of subscription; Rs. 3,999 with 12 months of subscription. Comes with a subscriptions-based model. Earn karma and donate your Karma Points to your favorite causes i have donated till 5000 karma point. OLED display with touch support. Bundled with the two good quality straps. I love it. Its an excellent band that I have ever come across. The steps are nearly accurate. Battery power stay longer. Easy to operate. Personal coaches are extremely helpful and pushing with health tips to achieve your goal. Its a great band to use as it changes the life style and keeps one fit. 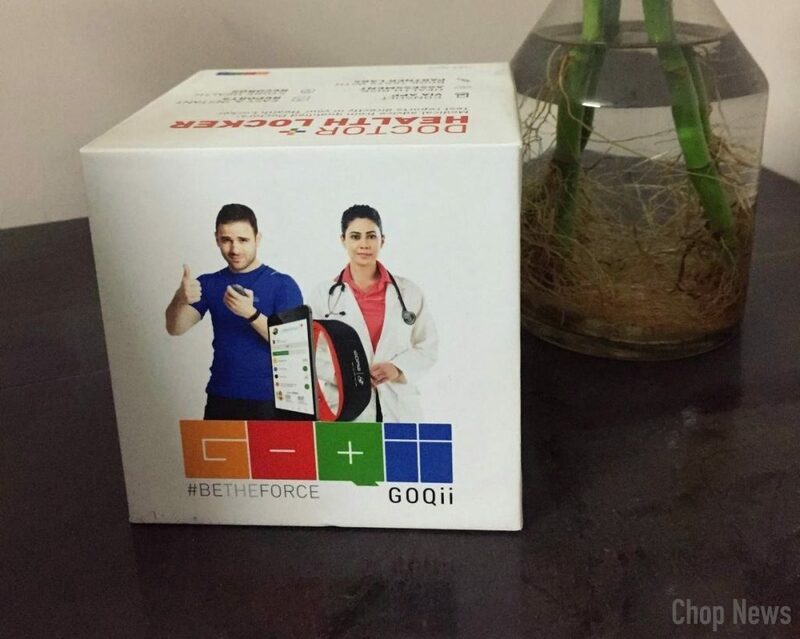 If you really want to stay fit then must go for GOQii Life fitness band.